This is what I read from "a plot to steal the Vice-Presidency". It is to preempt the Supreme Court sitting as the Presidential Electoral Tribunal's decision. It is to force the SC-PET into deciding in her favor. It is to poison the well so that there will be only one acceptable result. They will accept a favorable decision from the PET. But if the PET finds that she benefited from electoral fraud, they will protest and claim that she was cheated and that the Vice-Presidency is being stolen from her. It won't matter if an honest recount shows that she lost. Even today, Yellow supporters already claim that the SC has already been coerced and corrupted. 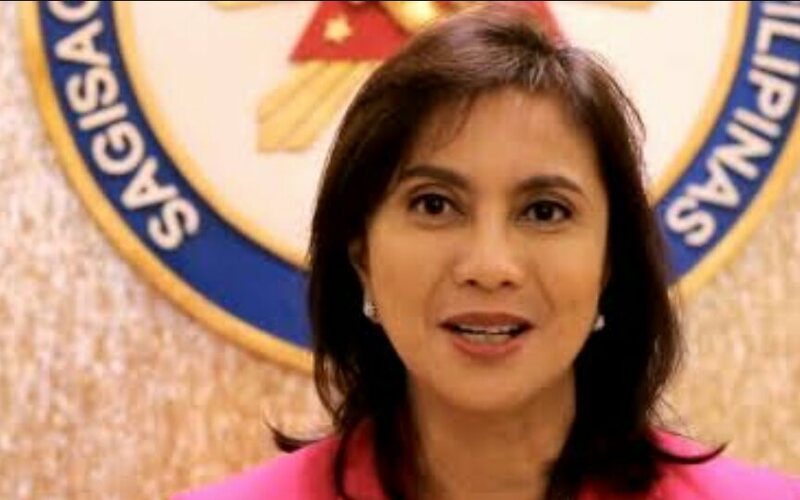 They will never accept a decision against Robredo no matter how concrete the evidence is. Why is Robredo afraid of the PET? They have a copy of the protest. They have a copy of the evidence against her. They probably know that the evidence is strong against her. So they resort to taking it to media, painting a picture of being oppressed, and playing to the emotions of her supporters. We've all seen this from the Yellow before. 2. The SC was bought to steal the Vice-Presidency from Robredo. My mistake, that's only one possible outcome. Rodrigo Basa as posted on Facebook.